IKEBANA (Flower arrangement) workshop using our products will be held at our Bangkok Isetan Store. 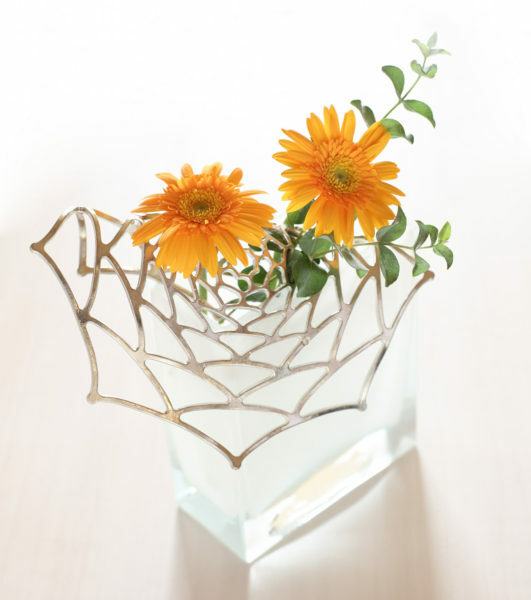 A Japanese flower arrangement expert will show you how to decorate flowers with our bendable product. Please get your own product at the store and join the workshop. Reservation/Contact: +66 2-255-9898 ext. 3411 *Advance reservation is recommended. 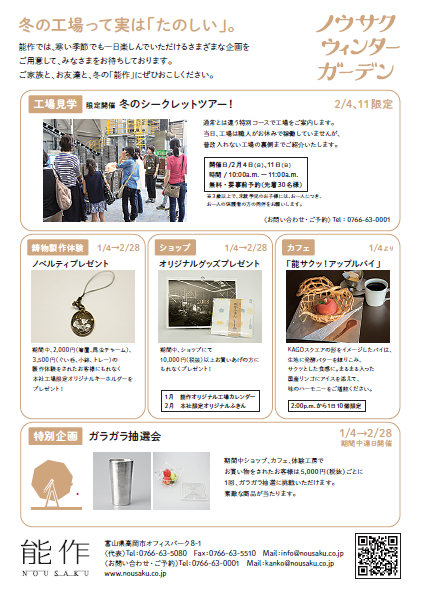 Also, Isetan 27th Anniversary Spring Festival is now held at the shop during the following period. You can find our limited items for Spring with the motif of cherry blossom. 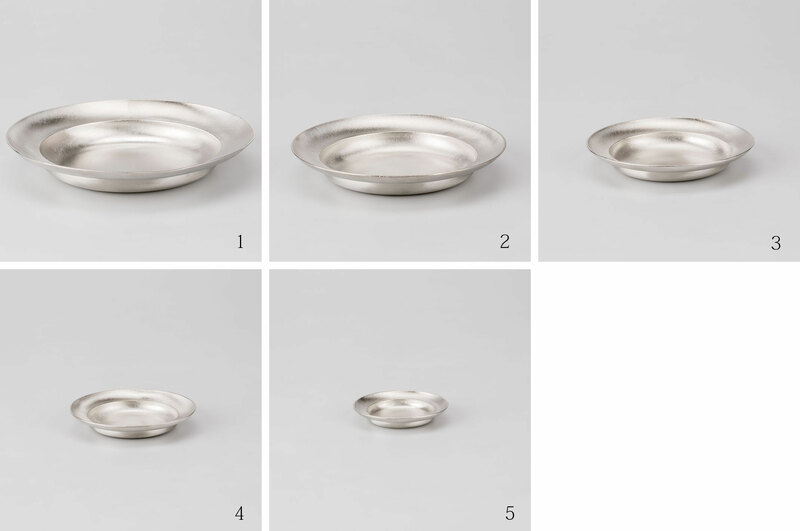 The number of the items is limited. Please do not miss this opportunity. The latest item of our Oriental Zodiac series, Pig, will be released on October 1st, 2018 at our online shop and our retail shops including Taipei Marriott Hotel shop. 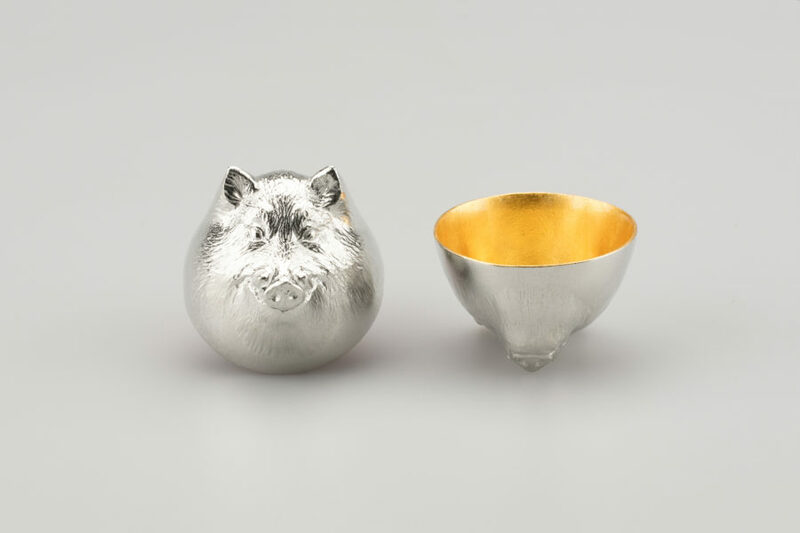 This sake cup series was launched in 2010 starting from Tiger, and the animal of 2019, pig is the 10th animal. 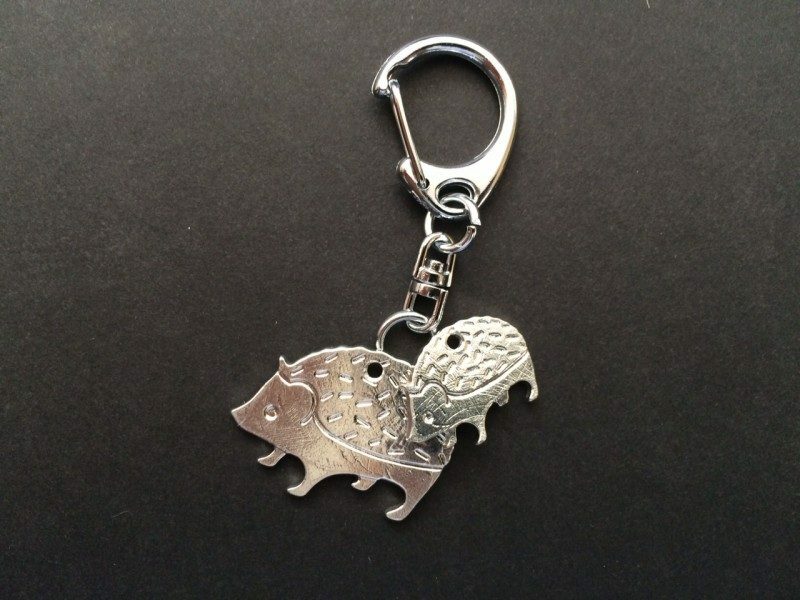 Pig is a symbol of health since it is said that the meat prevents all kinds of disease. 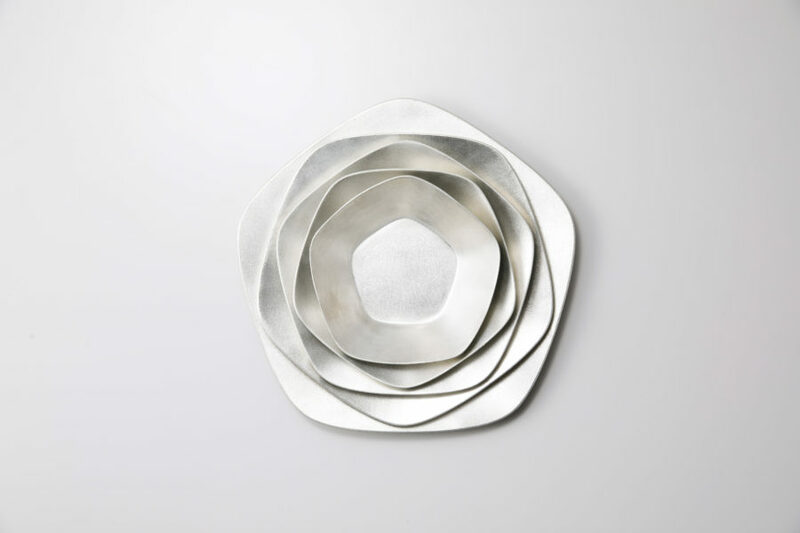 We are pleased to announce that NOUSAKU will exhibit NY NOW held at Javits Center in NYC from August 12 to 15, 2018. This time we are especially showing our old works as a subcontractor which were never allowed to be taken out of the building. 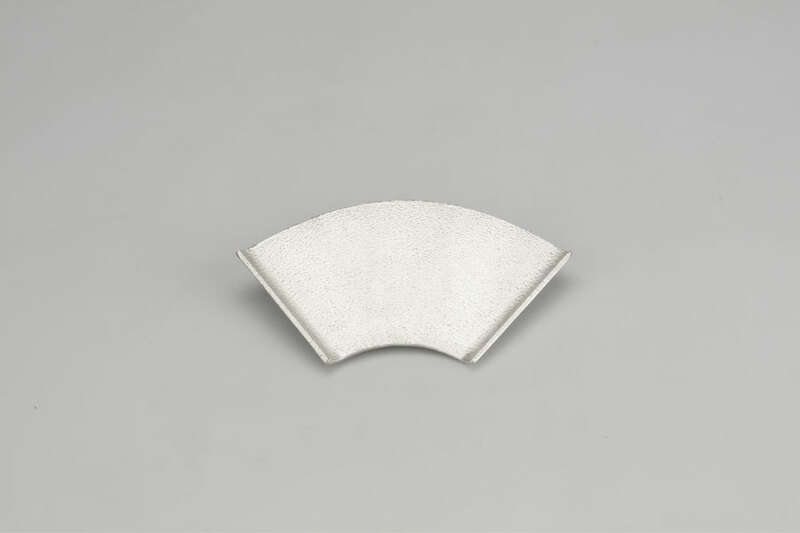 Skills developed during those old times became a foundation for the modern day creation of NOUSAKU. 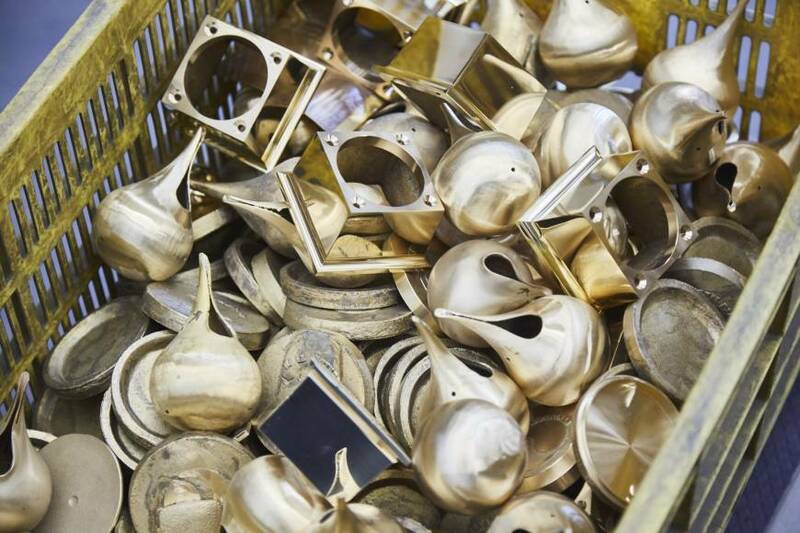 Classical but still modern brass vases will attract you and make you realize the transition of 400 year-history. Please visit our booth at Booth No. 3563 in the Home section if you have a plan to come to the exhibition. 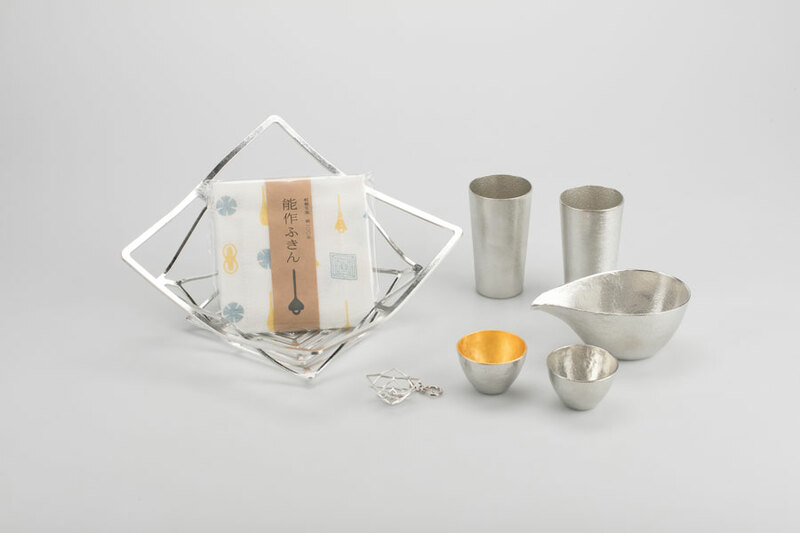 We are introduced in an article “Takaoka crafts a new tourism industry” of the japan times, together with the other traditional craft foundries in Takaoka city. 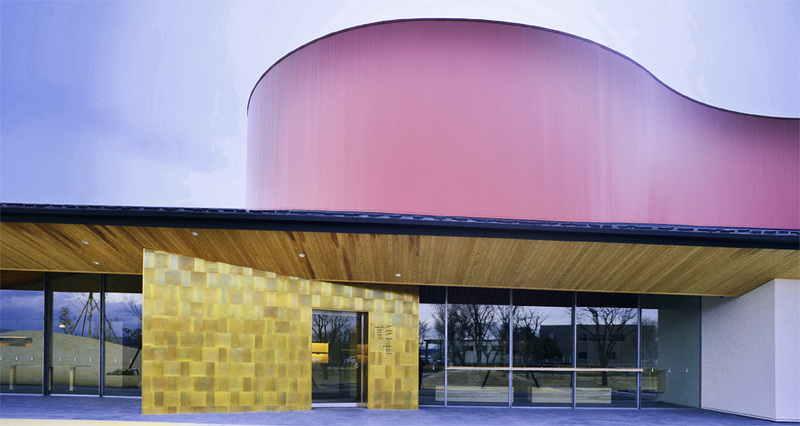 Please take a look at the following address to know about history of casting industry in Takaoka, our initiative for industrial tourism and the effort by the whole Takaoka city to attract tourists from outside of Takaoka, Toyama and Japan. 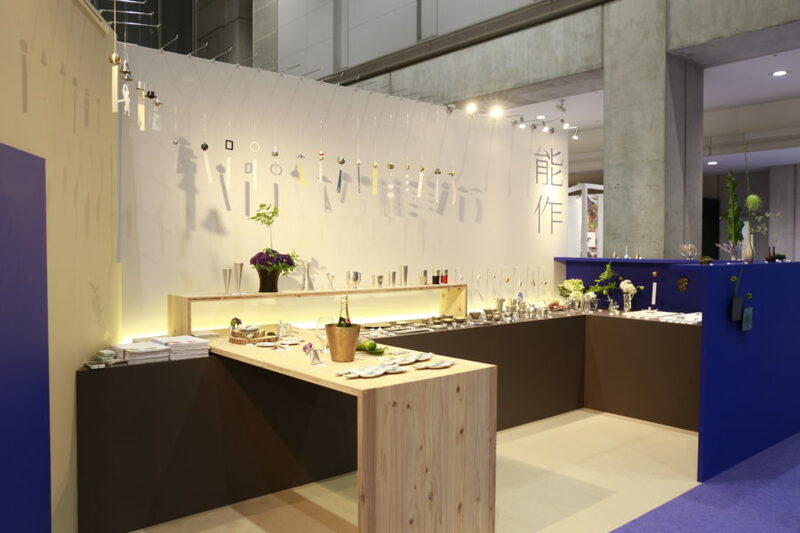 We are pleased to announce that we will exhibit at the Interior Lifestyle Tokyo held from May 30 to June 1, 2018. If you have a plan to visit the show, we hope you to stop by the booth to see our latest items. We are pleased to announce our participation in CREATIVE EXPO TAIWAN 2018 from April 18th (Wed) to 22nd (Sun). 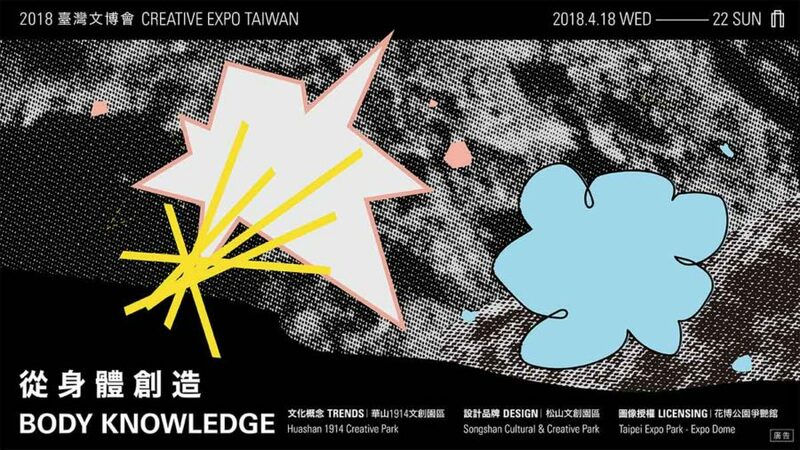 This show is organized by Ministry of Culture in Taiwan, with a focus on cultural and aesthetic items in the fields of creative design, crafts, gifts and fashion. 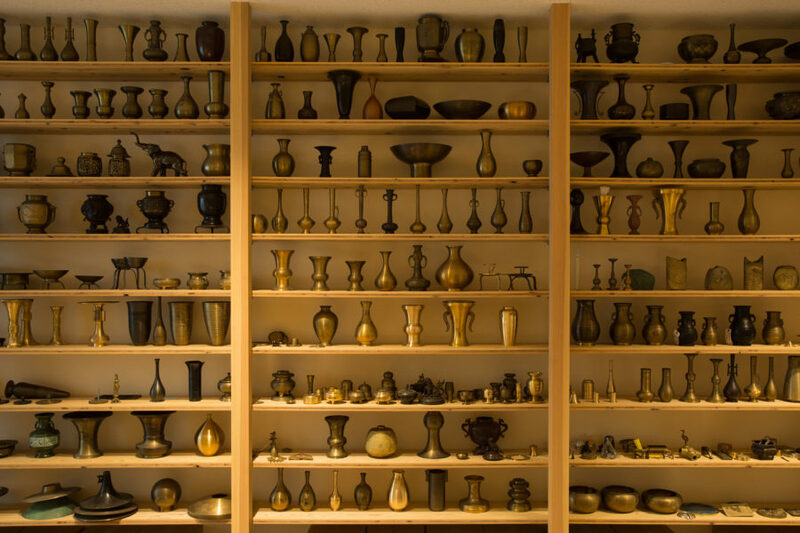 After opening to the public from April 22nd, the items will for sale and you can shop onsite. If you have a plan to visit Taipei during the period, we hope you to come to the show and enjoy our products. 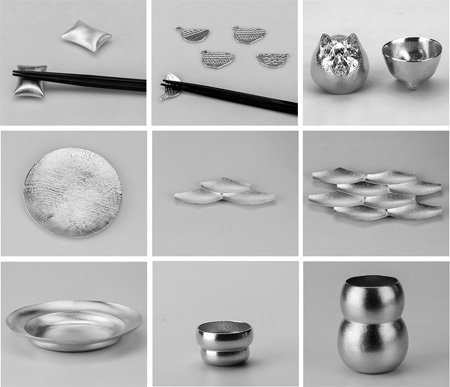 We are pleased to announce that tin casting workshop to make a paper weight will be held at our shop in Bangkok Isetan on March 24th and 25th, 2018. This workshop is daily available at NOUSAKU LAB in our foundry and this is our first time to have the workshop out of Japan. 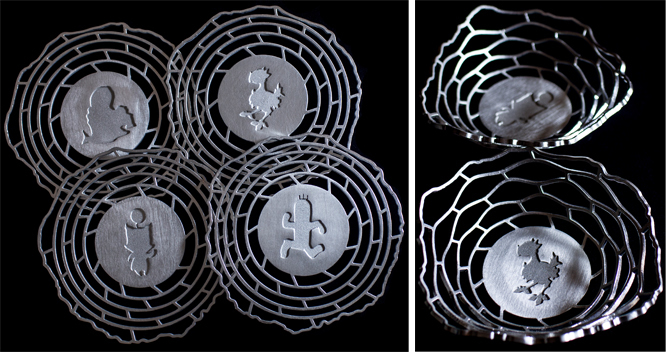 Create your original tin item together with a special memory to take home with you. Advance reservation is required and please kindly contact us at following email address for reservation/query. 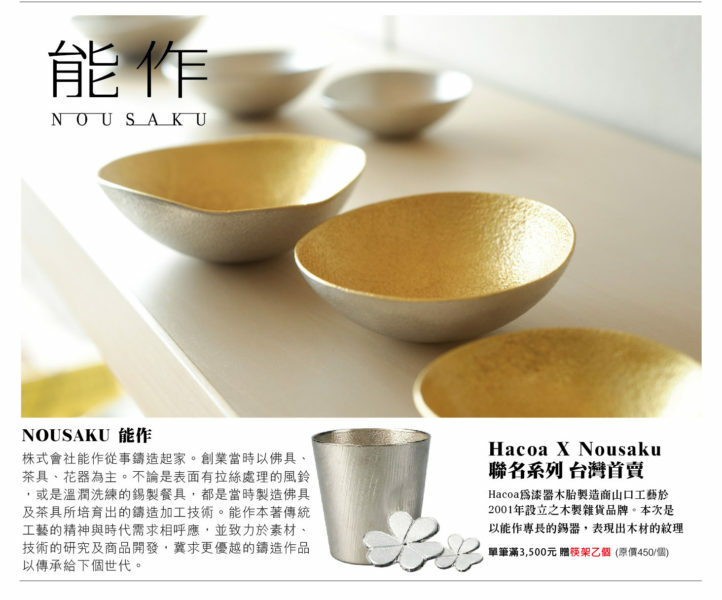 Other than the workshop, Isetan 26th Anniversary Sakura Festival will be held at the shop during the following period. 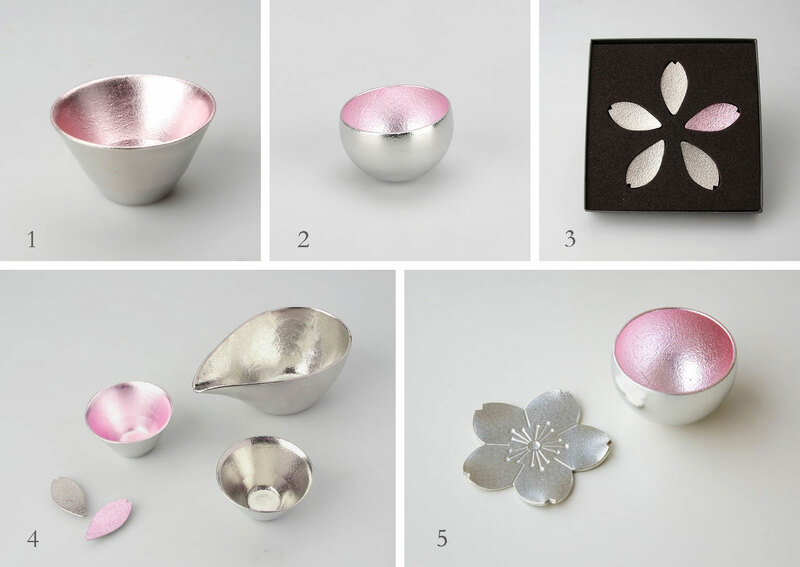 You can find our limited items for Spring with the motif of cherry blossom. Please kindly note that the number of the items is limited. If you live nearby or are planning to stay in Bangkok during this period, please have a look at the fair. 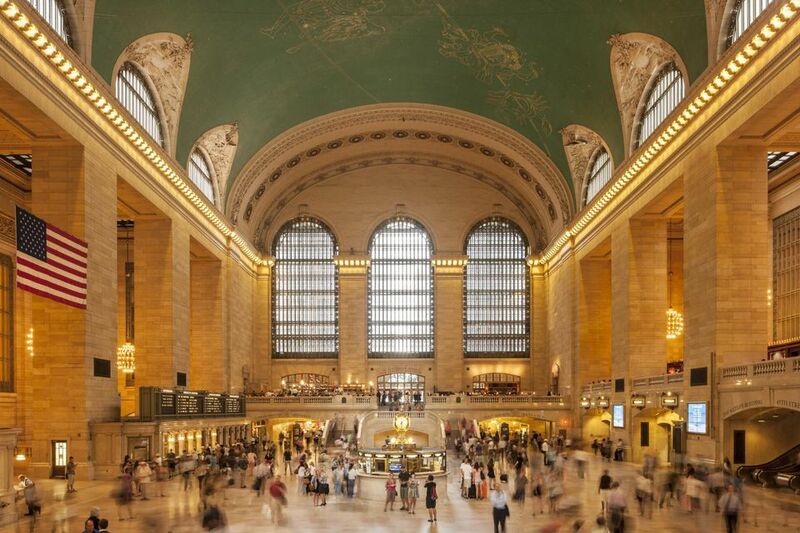 We are pleased to announce that we will exhibit at Japan Week 2018 held at Grand Central Terminal Vanderbilt Hall. 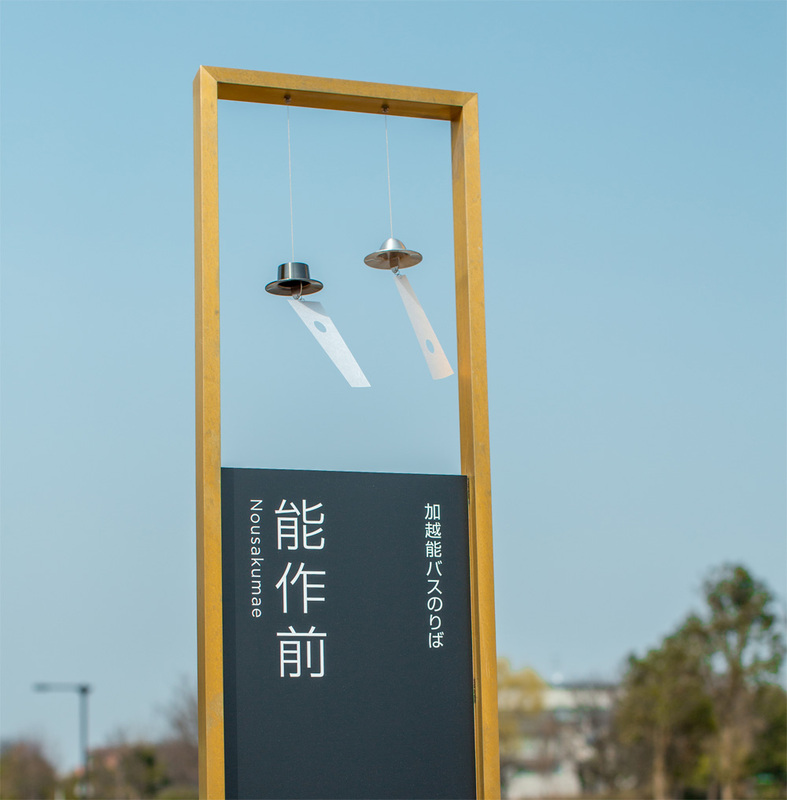 This event has been held by JNTO (Japan National Tourism Organization) from 2012 and the theme of this year is “3D Trick Art”. 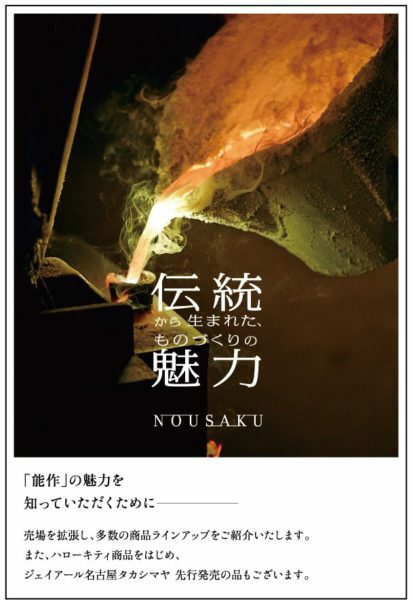 NOUSAKU will promote our industrial tourism such as foundry tour and tin casting workshop at our new foundry opened last April. You can also find and purchase some of our products there. If you live or are planning to stay in NYC during this period, please have a look at the event. We are pleased to inform you that we opened official Instagram account. We hope you to check up our latest information. 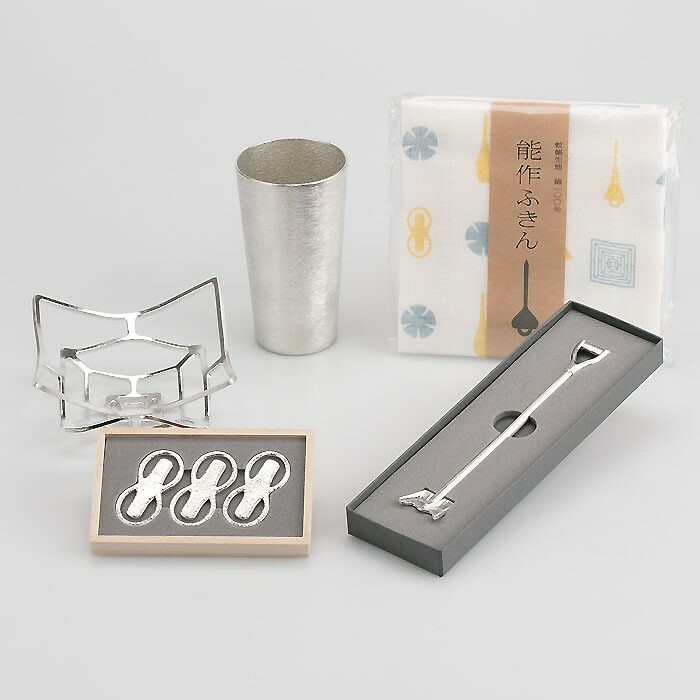 We are pleased to announce that NOUSAKU will exhibit at the 85th Tokyo International Gift Show, one of the biggest international fair for gifts in Japan. 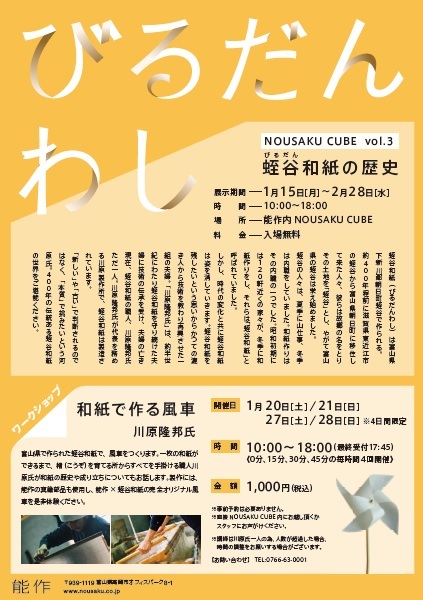 An exhibition “History of Birudan-washi” is now open at NOUSAKU CUBE, the gallery space in our foundry/headquarter. The Birudan-washi (Japanese paper) has 400-year history in Birudan, Asahi-machi in Toyama and Mr. Kawahara is the only one craftsman who inherits the technique and tradition. We hope you to enjoy the beautiful world of Birudan-washi. In addition, a workshop to make a pinwheel with Birudan-washi is also open on the following dates. You can make and bring your original pinwheel with the washi and our brass part. We are pleased to inform you that it has passed one year since the opening of our shop at JP Nagoya Takashimaya. We sincerely appreciate your continuous support and patronage. We will have an event at the special, celebrating the anniversary. 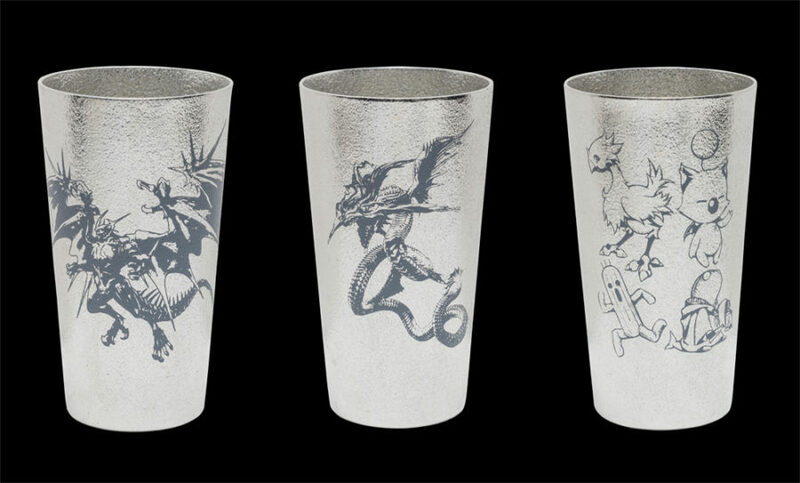 You can find our new items in advance of the other shops as well as limited-time items for this occasion. Please enjoy decorations for Christmas & new year season with our items. 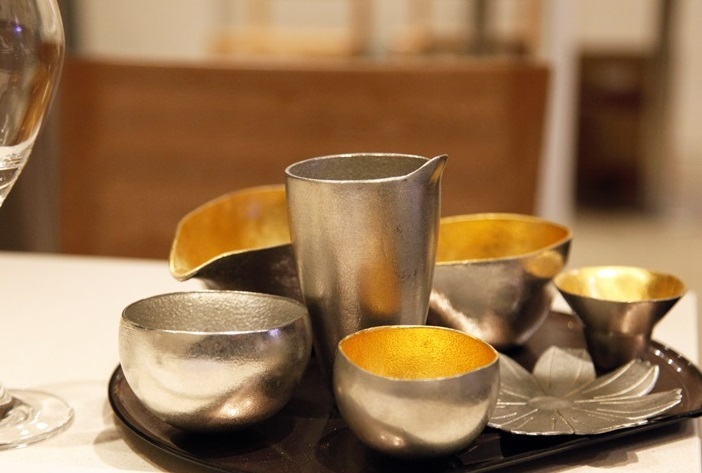 You can also taste drinks using our tin sake cup during the event. Please visit us for this opportunity. 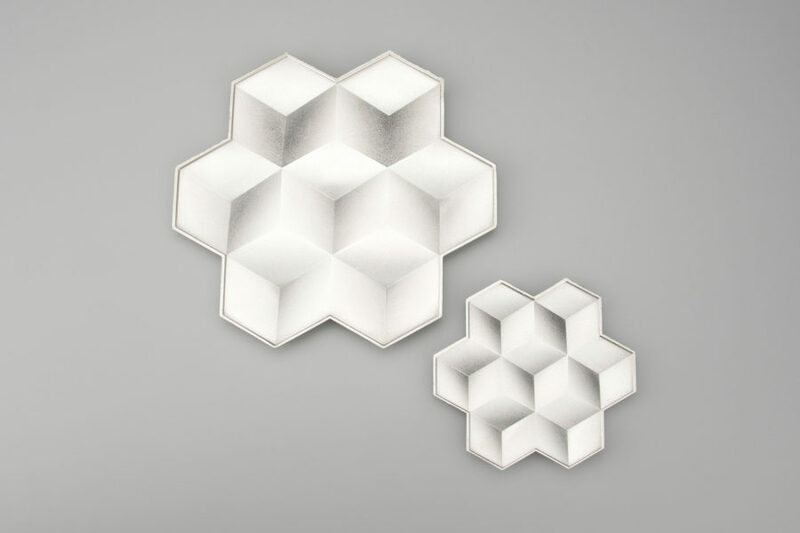 *Customers who make purchase over 10,800 JPY (including tax) will receive a special gift made of tin. Please note that the number of the special gift is limited. We all thank you for giving us your patronage. 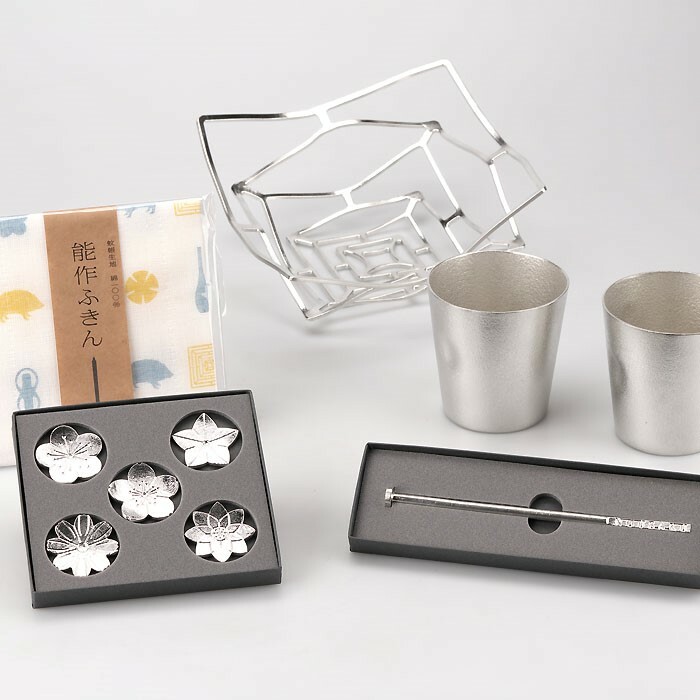 Celebrating the opening of our new shop in Taipei Marriot Hotel, customers who make purchases over 3,500 NTD (including tax) will receive a special gift from November 11th. Please note that the number of the special gifts is limited and also limited to one per person. We are pleased to announce sake tasting event will be held at Shanghai Takashimaya on Oct. 21st and 22nd with Tengmai made by the sake brewery from Ishikawa pref. It is said that tin removes excessive bitterness from sake and produces better taste. We hope you enjoy and compare the difference between our tin sake cup and a glass cup. 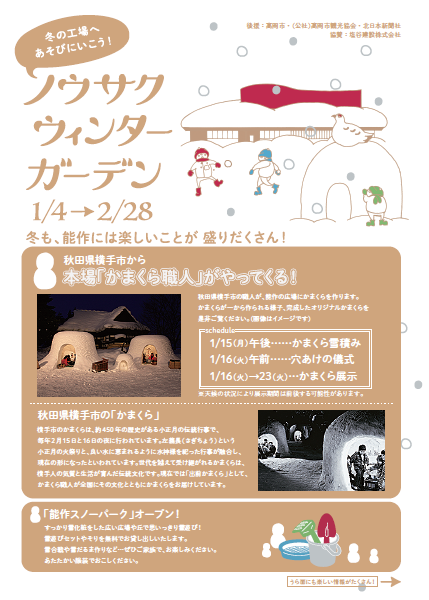 Mr.Nousaku will also join the event and give a public talk about the tin’s property and our recent challenges. If you live nearby, or are planning to stay in Shanghai during this period, please drop by. Please refer this page for information in Chinese.